Personal branding is critical to be a successful entrepreneur. It sets the tone for your business and sends a message to the world about your beliefs and values. If done well, people will associate positive feelings with your brand and your business, and yours will be the first business they think of when they are in need of a specific good or service. 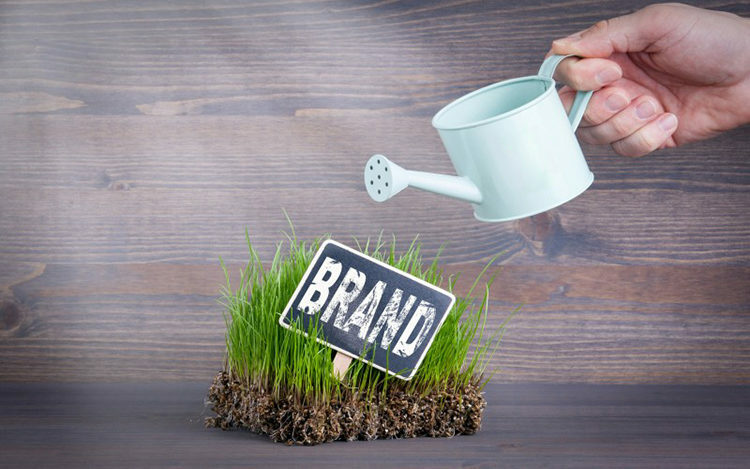 There are a variety of ways you can boost your brand, depending on your budget. Below are five great tips to get you started down the road to success. A great way to build your brand is to take it on the road. Put decals on your vehicle to expose others to your business. You have to drive around anyway, so why not get in some advertising while you’re at it? Think about how many other cars are on the road with you each day during your daily commute and errands. 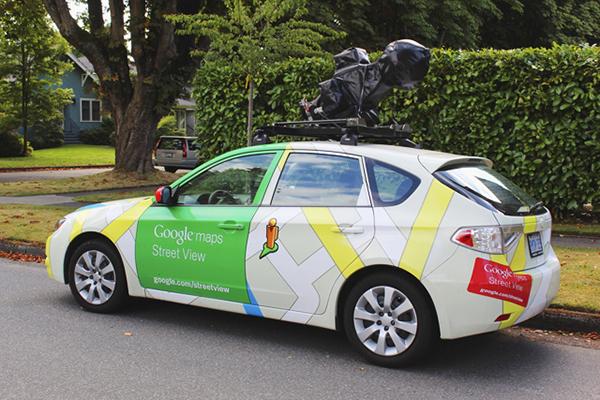 In addition, think about all of the things you notice on other cars when you’re stuck in traffic. And don’t stop with your vehicle. Give decals to friends, family and other loyal customers to put on their cars, too. Don’t forget to include contact information for your business so people can check out your website while they’re on the road — passengers only, drivers will have to wait until they get home. A unique branding opportunity is community service. The causes you choose to support will give people an idea of your brand’s values. 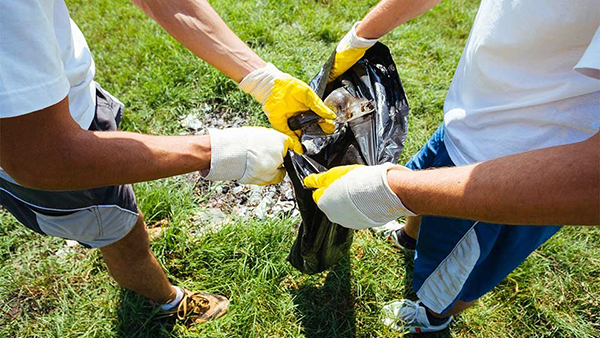 You can organize a neighborhood cleanup, donate a portion of your profits to a specific cause or sponsor a local youth group or team. You can also join the board of a local nonprofit. 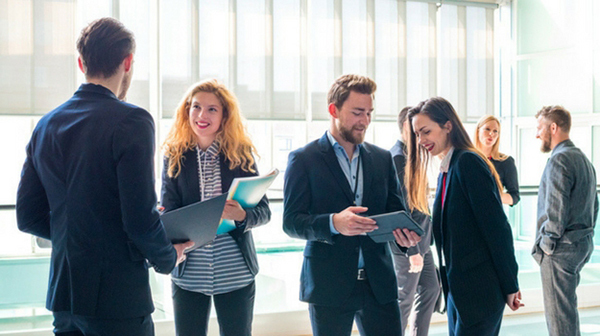 This can serve as a networking opportunity, as other business people typically serve on those boards, too. Customers will appreciate your commitment to the community and remember that when they are in need of a good or service you offer. 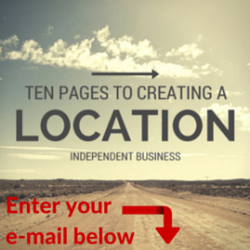 Invite fellow entrepreneurs for a meet and greet. You can learn about each other’s businesses, brand values and possible partnership opportunities. It’s also a chance to discuss issues you are facing and get possible solutions from fellow business people. Set up a table to display yours and others’ business information. Create information packets using binders that match your brand. This is a professional way to organize your business’s material and stand out among other packets. You can also change out the information inside the binder and reuse them for future events. Give people the warm fuzzies about your brand by giving them free gifts. 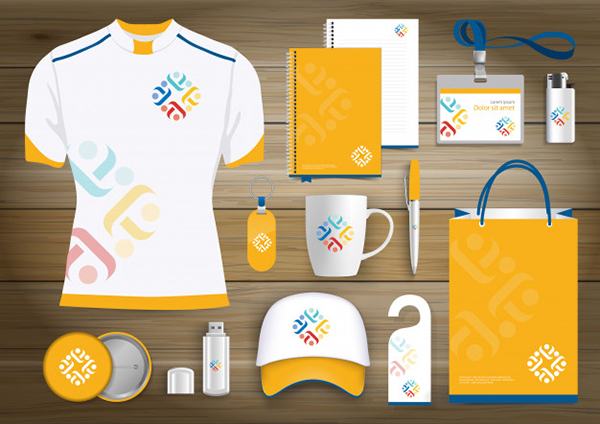 Promotional products can impact your brand in a big way by boosting brand loyalty and awareness. The products you give out will vary based on your budget, ranging from smaller items like key chains and magnets to larger items like T-shirts and hats. Using wearable items also provides more advertising for your brand by making people walking billboards. Those warm fuzzy feelings people developed when they received the free item from you will be remembered when they need your goods or services. You can use the items as rewards to loyal customers, gifts to new customers or prizes in giveaways. It’s also important to boost your brand awareness online. 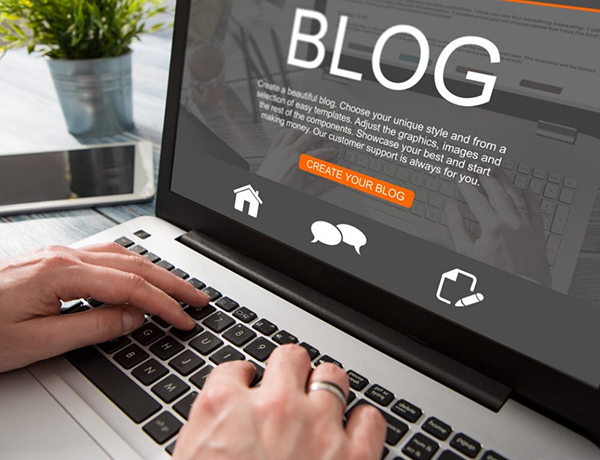 In addition to your website and social media, a great way to do this is to start a blog. Use your blog to give your audience resources to make their lives easier and answer their questions with in-depth analysis no one else is providing. This not only establishes you as a thought leader in your industry, it also establishes your brand as an authority. In addition, it will help to establish trust with your customers and give them confidence in doing business with you. It’s important to take advantage of as many personal branding opportunities as possible so that more people become aware of your business and what you offer. Keep track of each strategy you employ so that you can monitor what is working and what isn’t, and make sure you are getting the most bang for your buck. Hopefully, these tips will give you success. Do you have any other branding suggestions? Leave them in the comments below.